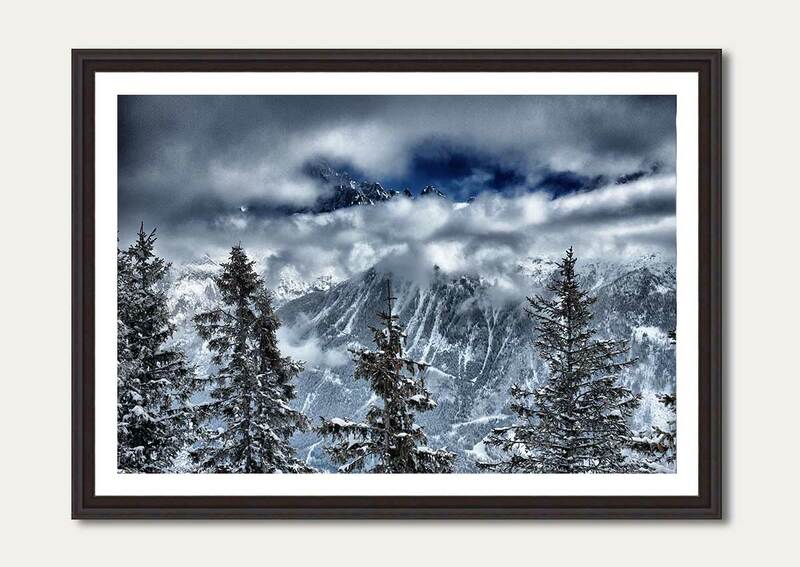 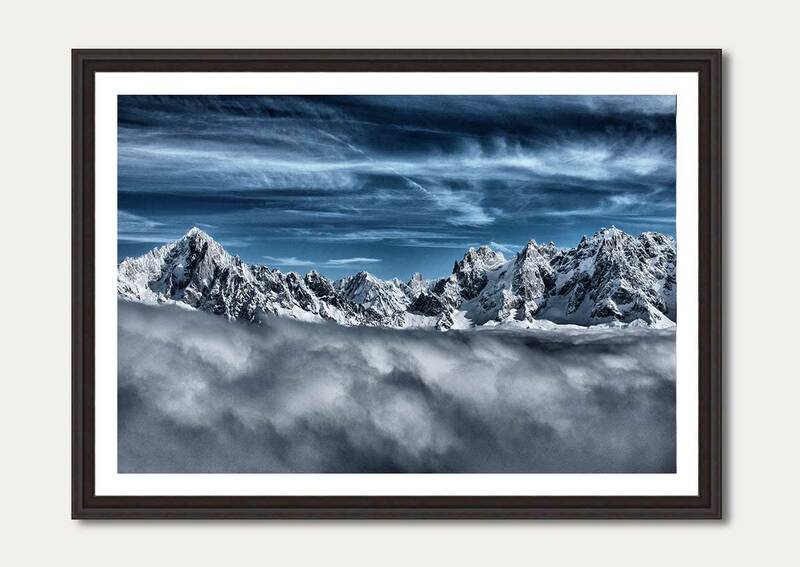 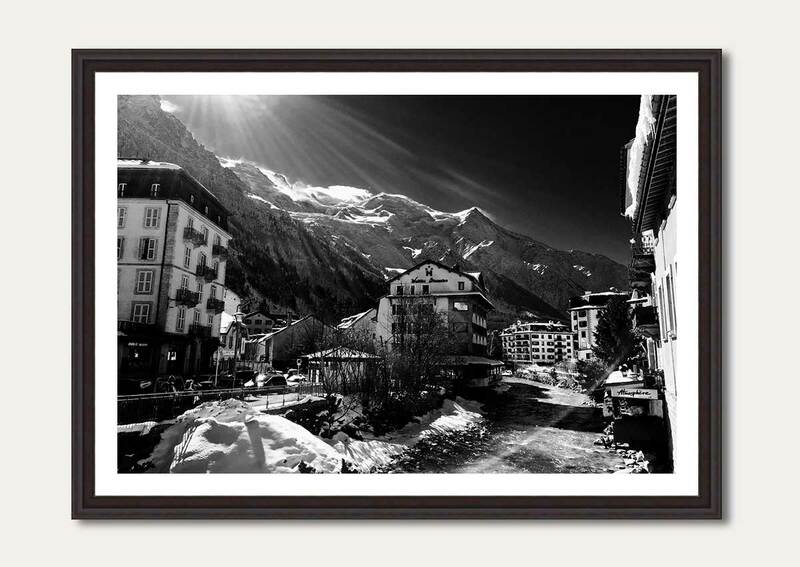 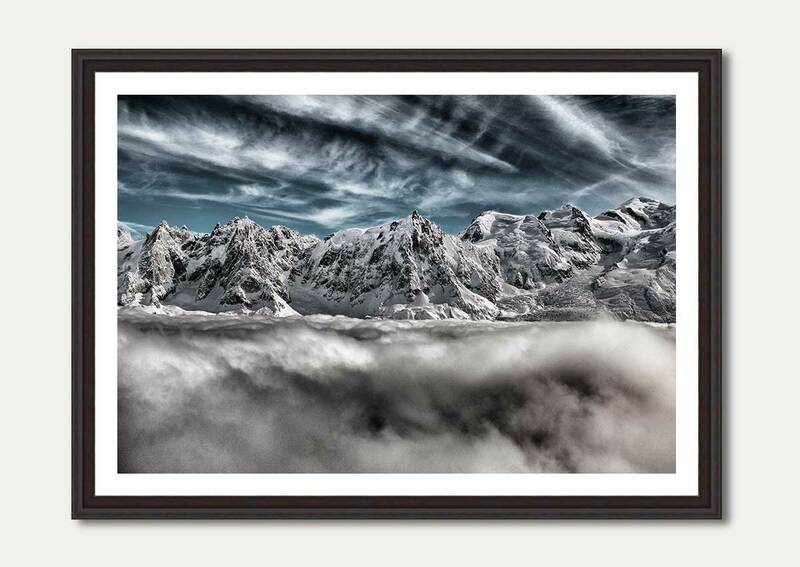 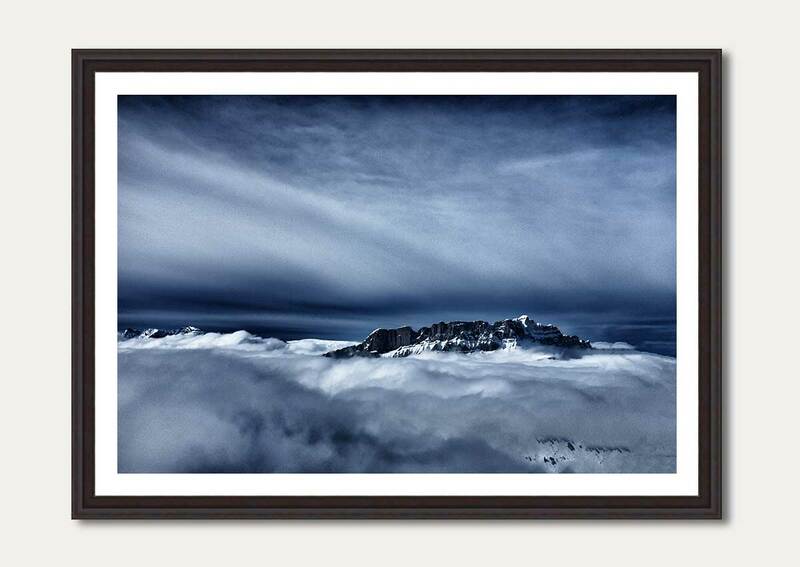 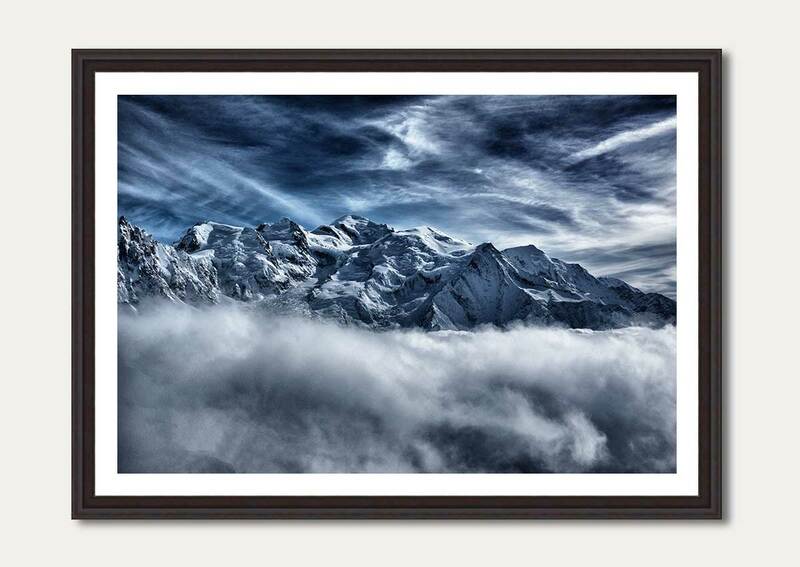 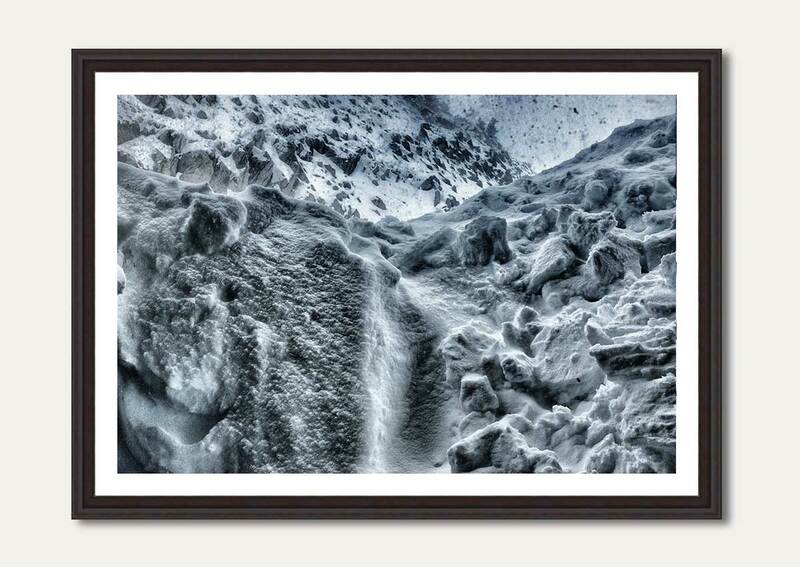 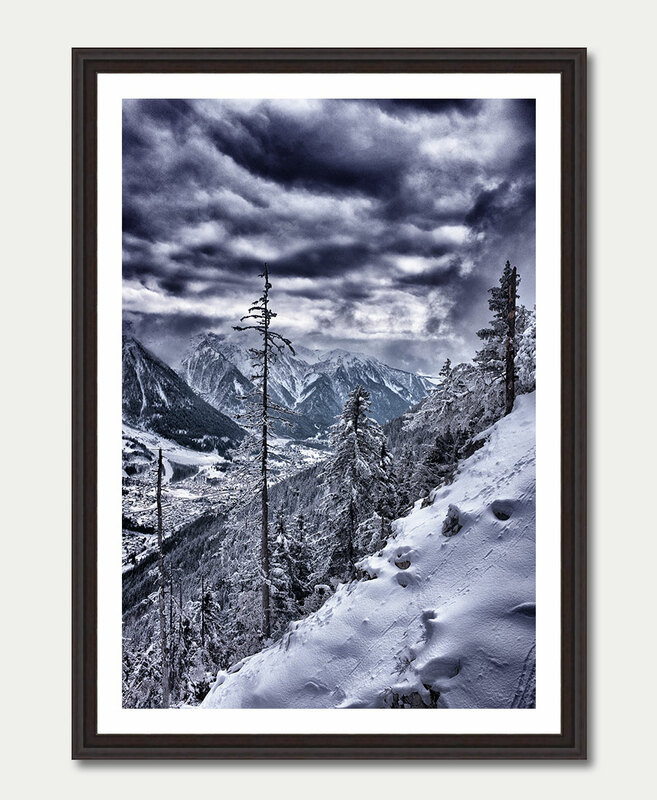 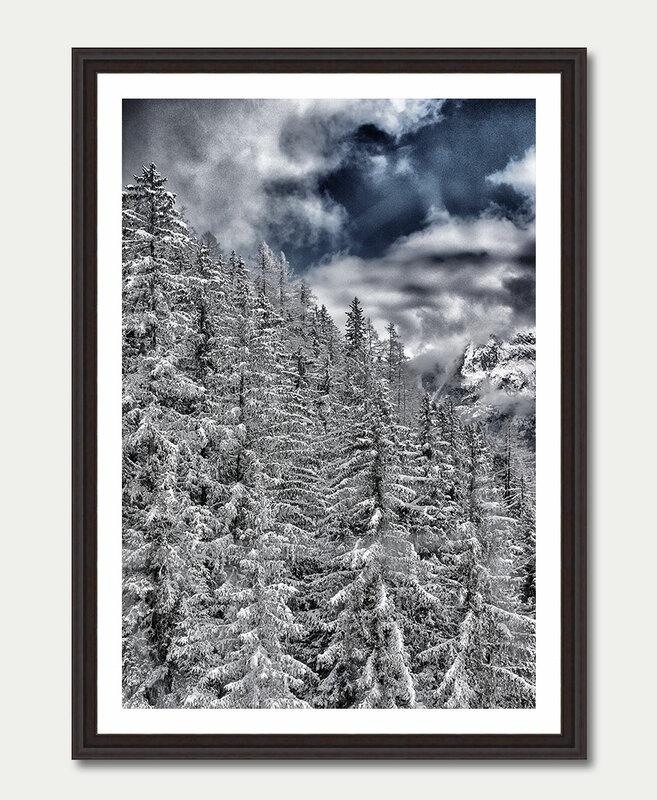 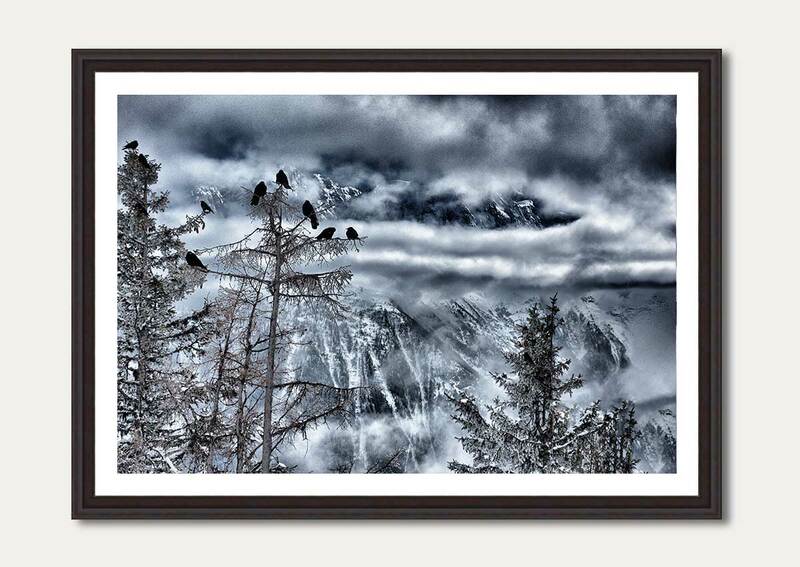 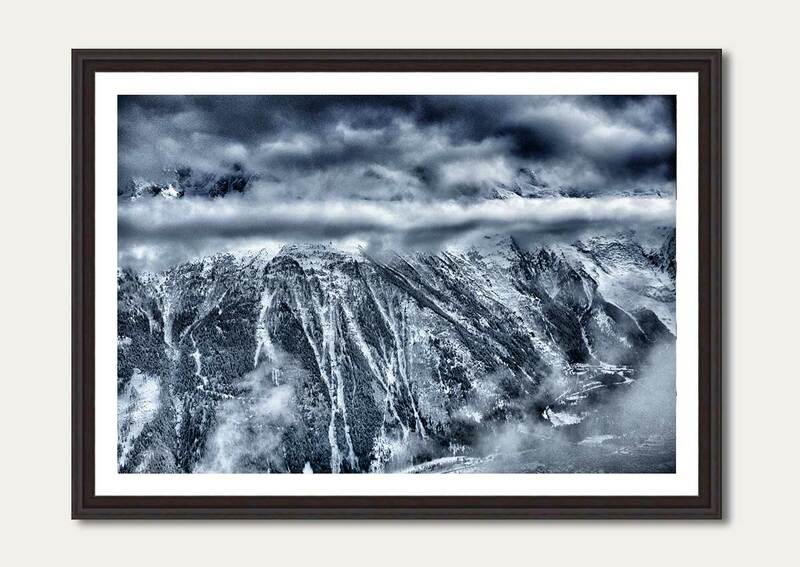 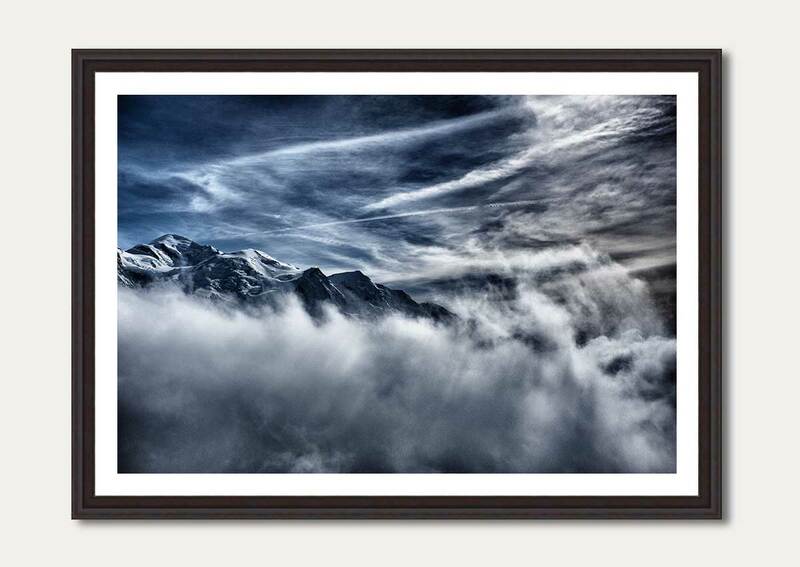 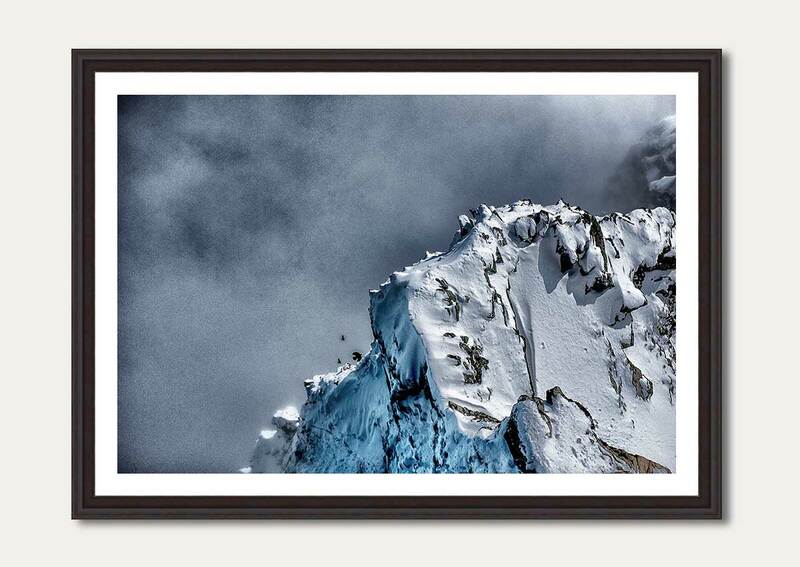 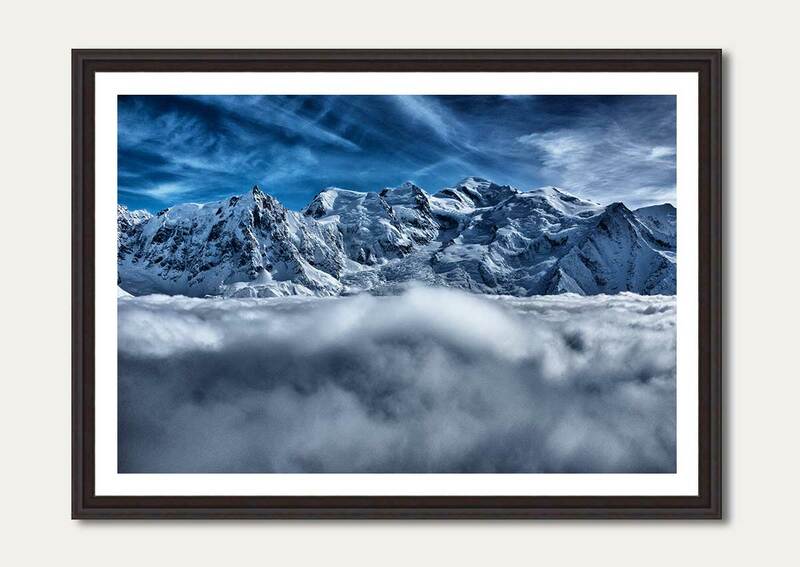 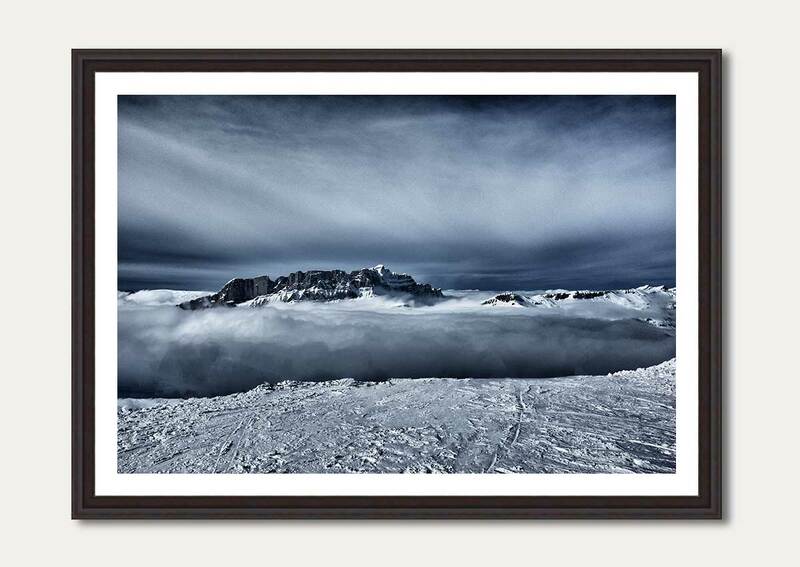 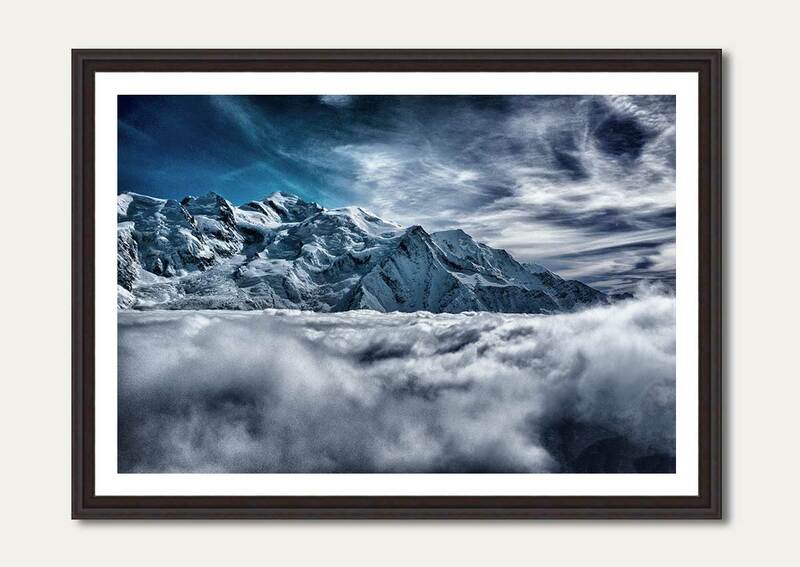 ON TOP is a series of pictures made of the Mont Blanc massif in Chamonix France. 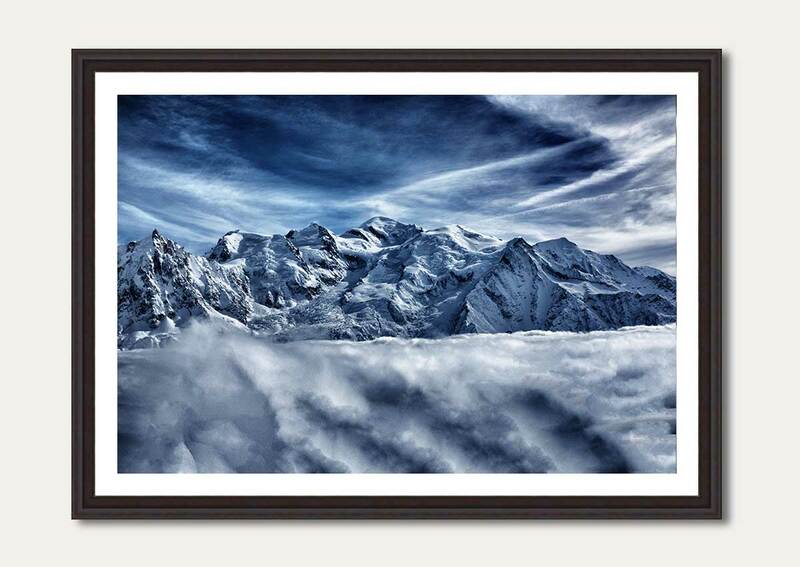 The use of high contrast and intense color in the pictures makes the mountain and sky ‘la dame blanch’ an interesting one. 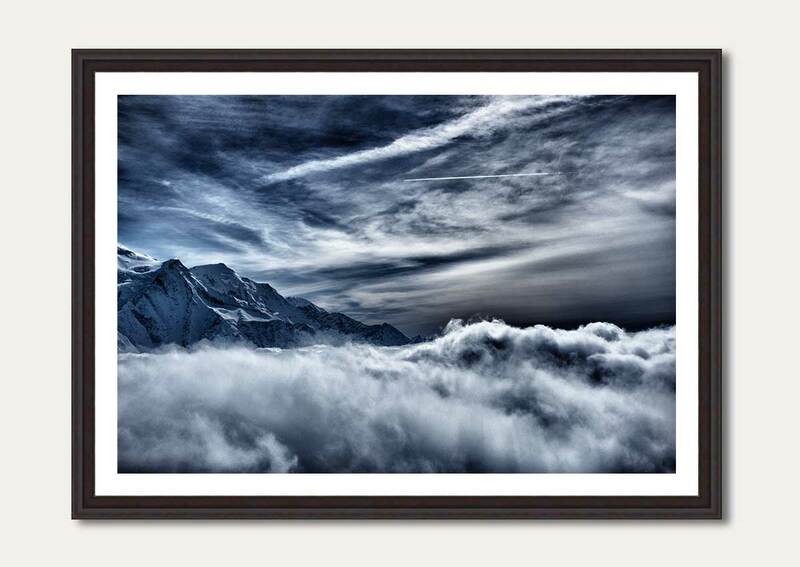 You quickly understand that you are on the highest peak of Western Europe and she gives you the feeling that you are on top of the world.